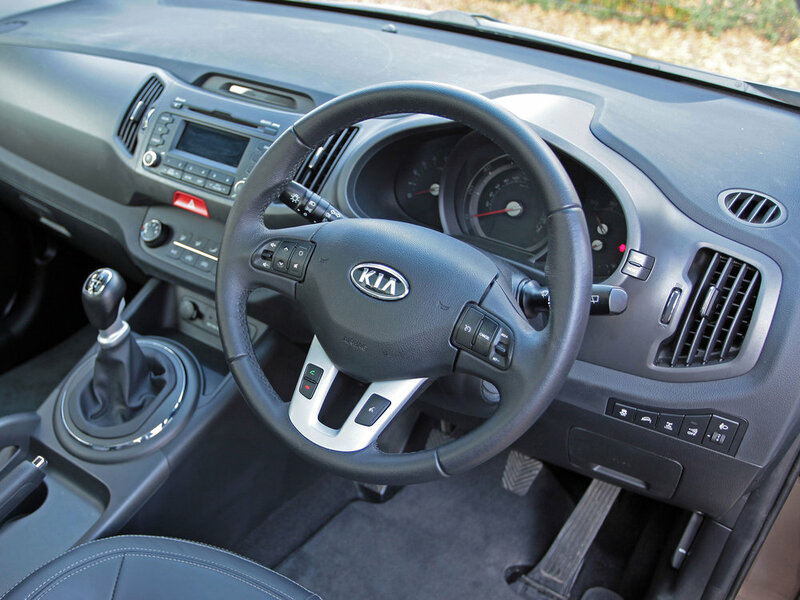 It was the original Picanto that showed Kia’s potential, but when the third-generation Sportage appeared in 2010 the Korean manufacturer realised that potential. This sharp-looking SUV came with concept car looks, a long warranty, generous equipment levels and a healthy dose of practicality – yet it was every bit as affordable as you’d expect a Kia to be. 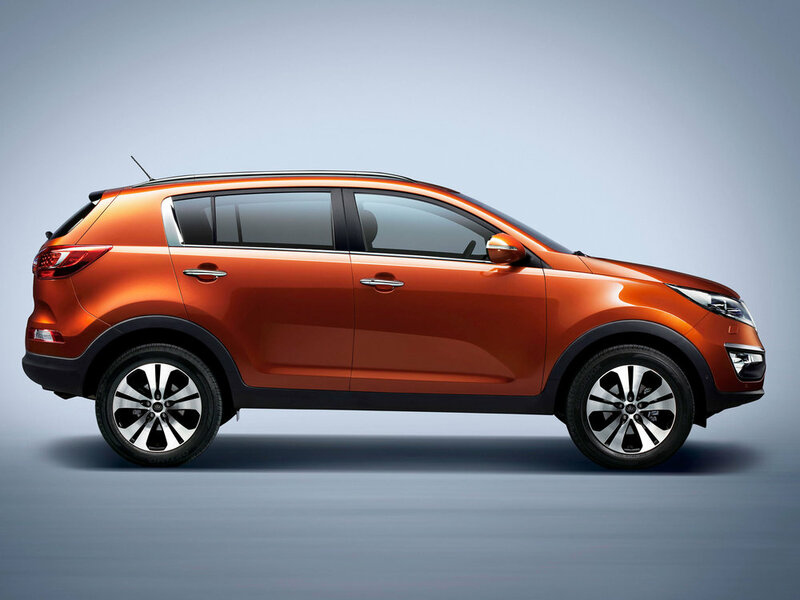 Accounting for around a quarter of Kia’s sales in the UK, when the Sportage Mk3 was current it was the company’s biggest-selling model and it’s not hard to see why. 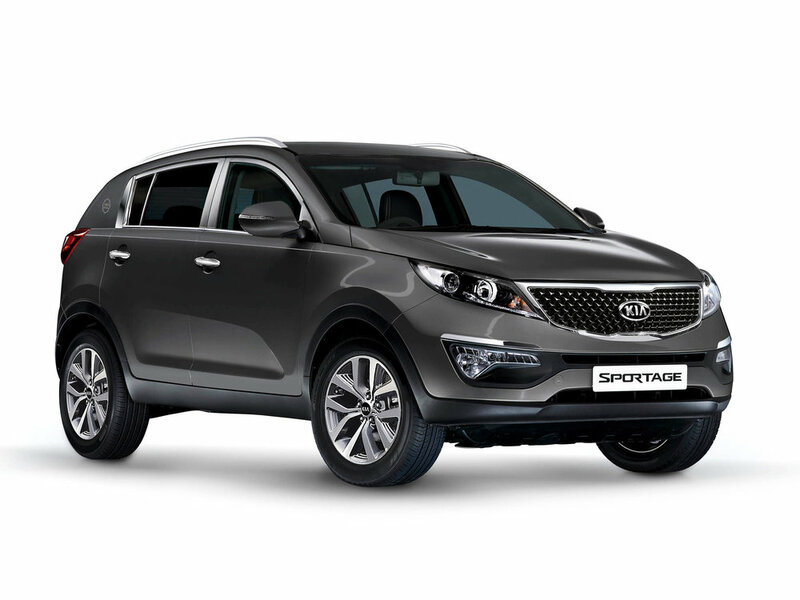 As a used buy the Sportage is just as enticing. 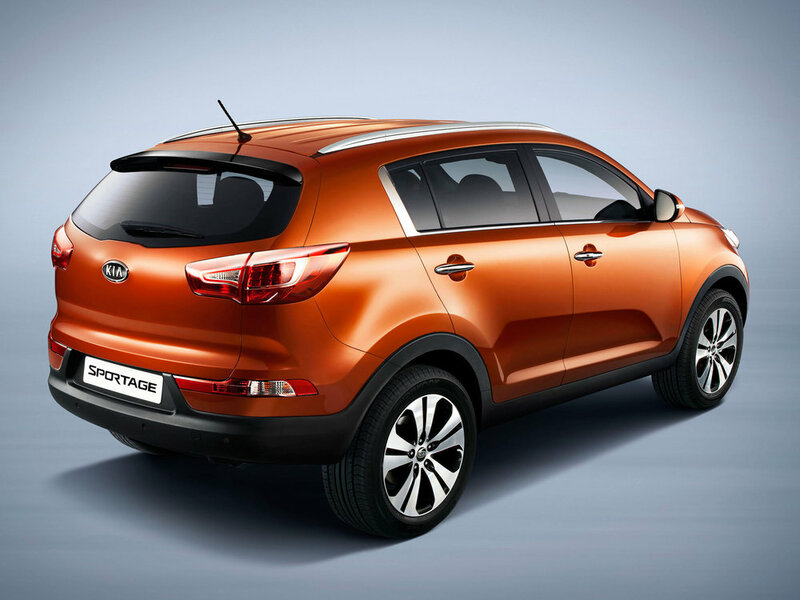 11/10: The Sportage Mk3 arrives with 1.6 or 2.0-litre petrol engines, along with 1.7 or 2.0 CRDi diesels. The smaller engines have front-wheel drive; the 2.0-litre models get standard four-wheel drive and an optional automatic gearbox. 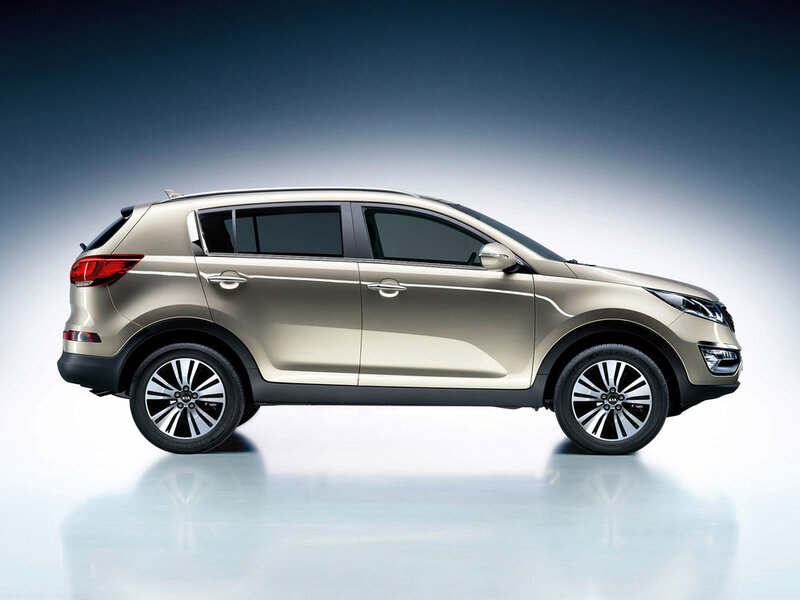 There are three trim levels (1, 2 and 3, with 4WD models getting a KX prefix). 7/12: There’s a new range-topper; the KX-4. 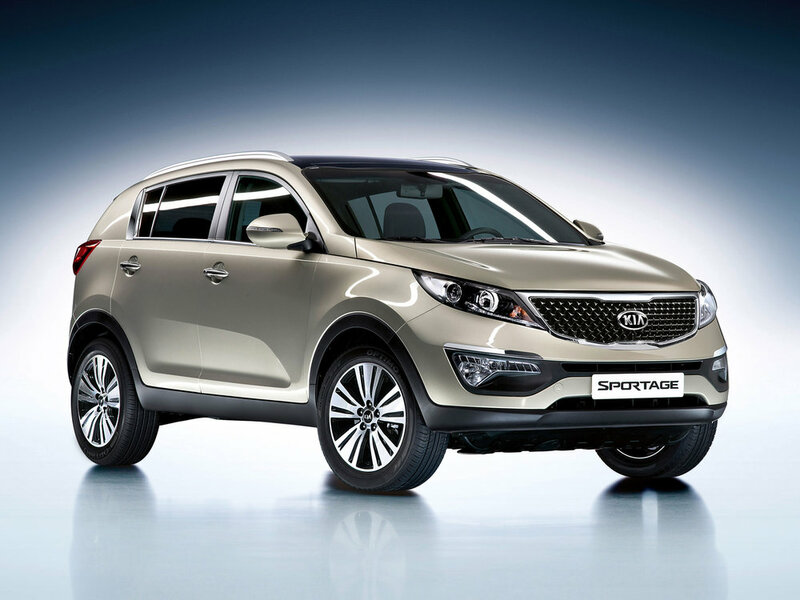 2/14: A facelifted Sportage brings extra equipment, more options and minor styling changes. 7/15: The limited edition Axis is restricted to 1200 cars and is offered with 1.6 GDi or 1.7 CRDi engines. It sits between the 2 and 3 trims. There’s no seven-seat option; if you need more than five seats you’ll have to trade up to a Sorento. All diesel-engined Sportages have a diesel particulate filter (DPF), so if you’re a low-mileage driver go for a petrol-engined car. Some early cars could suffer from wind noise from the glass sunroof; adjusting the mechanism fixes it. The 1.7 CRDi can suffer from a loss of power. Replacing the fuel filter can fix things. If you’re towing buy a KX-4. It has 282lb ft of torque instead of the 236lb ft of the regular 2.0 CRDi engine. The front seats can suffer from tears along the sides of the base, near the front. Some cars pull to one side, usually the left. Resetting the electric power steering software helps. The standard headlights are poor, so many owners uprate the bulbs. Even the xenon items aren’t that great. Corroded alloy wheels aren’t unusual.